Chicago Review of Books – Page 3 – Book reviews, author interviews, and literary news. ‘The Current’ is set in small-town Minnesota in the dead of winter. On T Kira Madden’s debut memoir about growing up in Boca Raton. 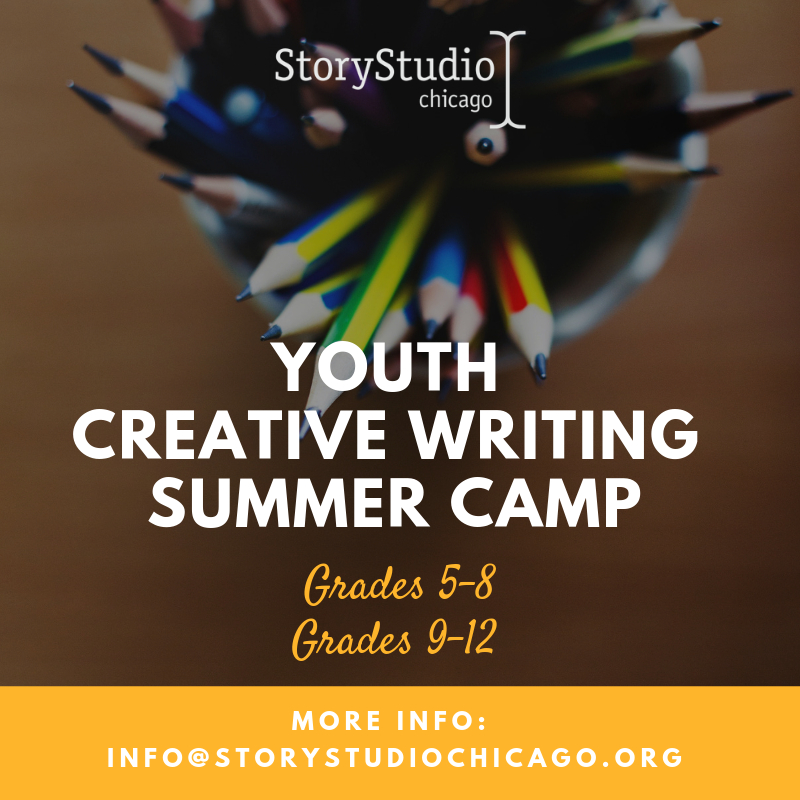 Join Adam Morgan on March 30 for a single-session class at StoryStudio Chicago. There are . . . many. Peter Mishler, Nomi Stone, Andrés Cerpa, and Francisco Aragón. ‘Losing Miami’ and ‘Casting Deep Shade’ offer two distinct perspectives. On Sarah Moss’s haunting new novel about Brexit and the Iron Age. A conversation with the Dominican singer-songwriter and author Rita Indiana. This year brought bleak news on climate change, but as if heeding a call to action, writers of all kinds published several books on the subject.